strengthen family relationships and create wonderful family memories. This book is 8 1/2 x 11 in size and contains 180 pages. 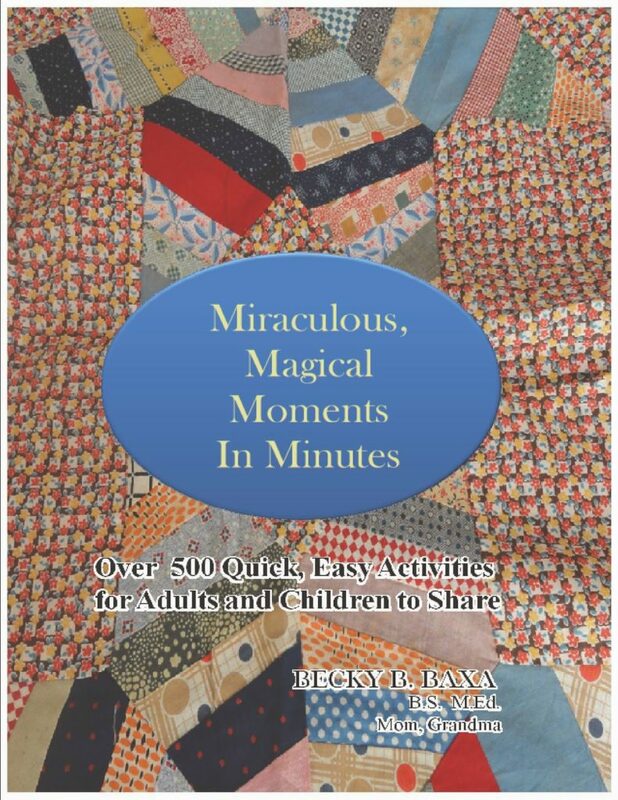 It includes full color photos, a recipe section and easy to follow directions that can be adapted to many ages. will receive a copy signed by the author.